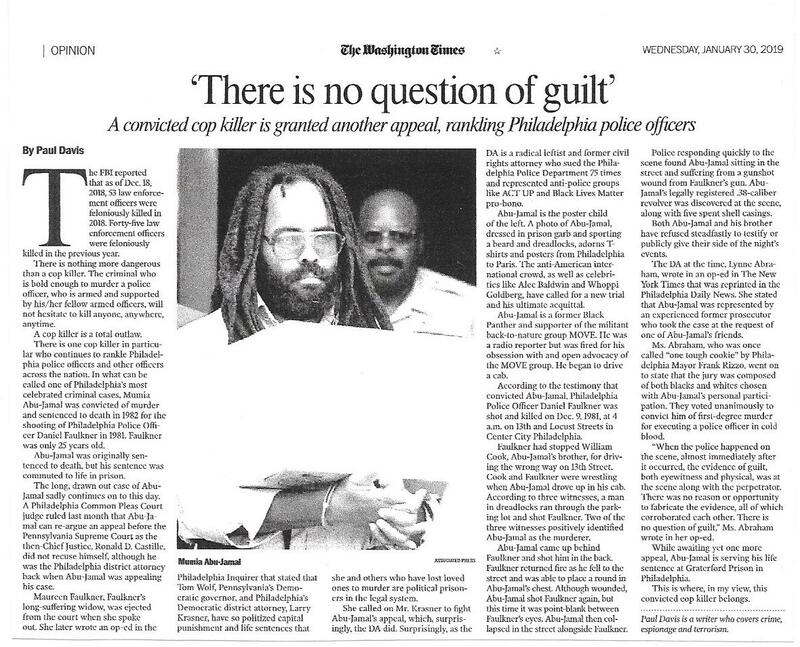 The Washington Times published my piece on Mumia Abu-Jamal, who is appealing his conviction for murdering Philadelphia Police Officer Daniel Faulkner (seen in the bottom photo). The FBI reported that as of Dec. 18, 2018, 53 law enforcement officers were feloniously killed in 2018. Forty-five law enforcement officers were feloniously killed in the previous year. There is nothing more dangerous than a cop killer. The criminal who is bold enough to murder a police officer, who is armed and supported by his/her fellow armed officers, will not hesitate to kill anyone, anywhere, anytime. A cop killer is a total outlaw. 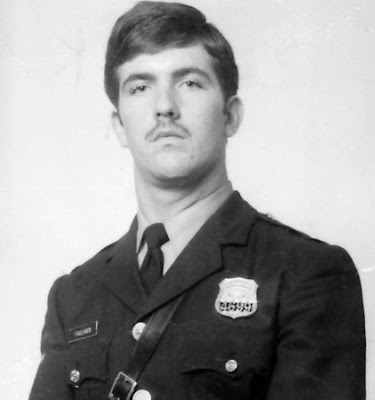 There is one cop killer in particular who continues to rankle Philadelphia police officers and other officers across the nation. 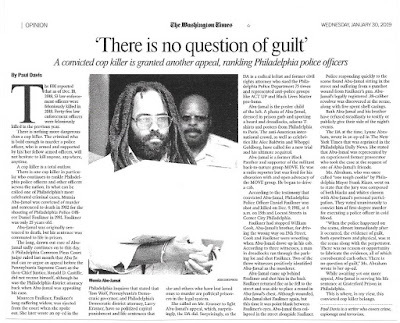 In what can be called one of Philadelphia’s most celebrated criminal cases, Mumia Abu-Jamal was convicted of murder and sentenced to death in 1982 for the shooting of Philadelphia Police Officer Daniel Faulkner in 1981. Faulkner was only 25 years old. Abu-Jamal was originally sentenced to death, but his sentence was commuted to life in prison. The long, drawn out case of Abu-Jamal sadly continues on to this day. 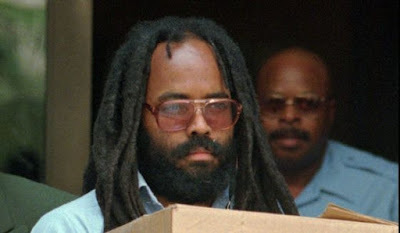 A Philadelphia Common Pleas Court judge ruled last month that Abu-Jamal can re-argue an appeal before the Pennsylvania Supreme Court as the then-Chief Justice, Ronald D. Castille, did not recuse himself, although he was the Philadelphia district attorney back when Abu-Jamal was appealing his case.